Natural Gas Vehicle Texas (NGV Texas Inc.), a North American leader of natural gas technologies, celebrates its 10th anniversary today. 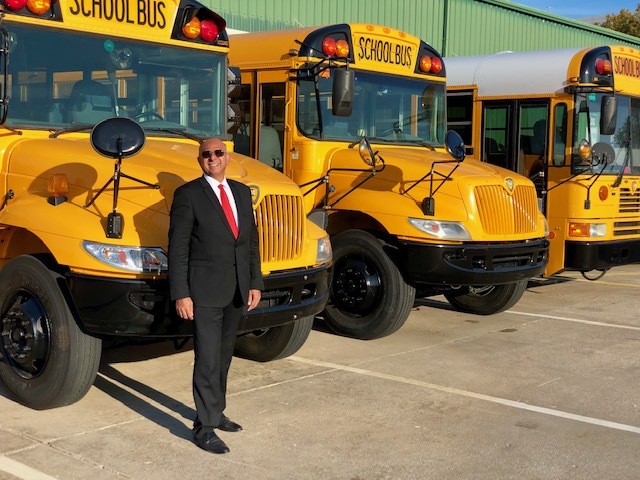 For the past 10 years, the company has led the adoption of CNG and LNG vehicles in Texas and around the Nation through its expertise in natural gas conversion, sales distribution and support. The company has been a regional “Go To Guys” for all CNG related repairs and service work of any complexity while providing hundreds of products for customer support and after market sales nationwide. “We have available in our warehouse parts for natural gas conversions performed over the years. We also have one of the largest selection of CNG and LNG tanks in our inventory for sale,” said Marci Millender, Executive Vice President. 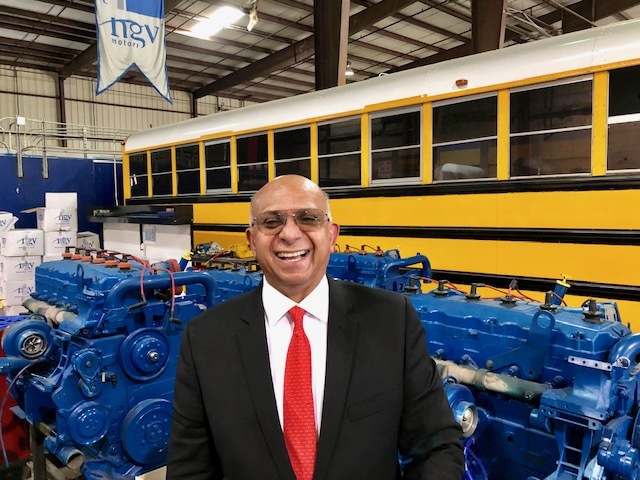 NGV Texas has built multiple joint ventures and launched new products including EPA/CARB approved dedicated natural gas engines within the last few years that have driven revenue growth. This enhanced product portfolio has also increased customer satisfaction by offering more engine and CNG tank package options. “Our partnership with NGV Motori provides us with a world-class team that continues to be committed to operational excellence and product quality that our customers expect,” added Fury Zaidi. 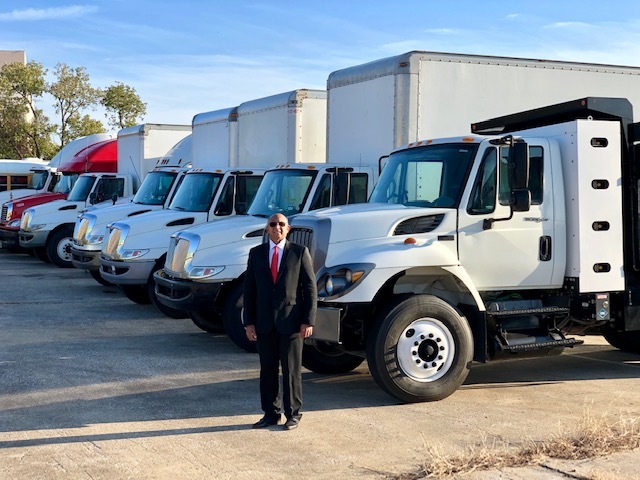 In addition to a commitment to the CNG technology development and implementation business, the company offers a CNG vehicles sales and leasing program through one of its sister companies. There is a wide selection of class 6 through 8 trucks and school buses running on CNG offered for immediate sale or lease. NGV Texas is grateful for partners who have helped support its development over the years and believes that with a growing availability of refueling infrastructure and our new 300hp and 500hp natural gas engine for heavy-duty trucks and buses that are going through EPA and CARB certifications. The prospects for the natural gas transportation industry and NGV Texas future looks very good.